The Kurds constitute the main victim of Iran’s machine of executions according to the United Nations. Only in the three latest months of July, August and September 2018, 32 Kurdish citizens were executed according to the data collected by the KMMK-G. Despite International Community and the Special Rapporteur for Iran with with the Special Rapporteur on extrajudicial, summary or arbitrary executions strong call for the Government to halt the imminent executions of three Kurdish prisoners, Zanyar and Loghman Moradi, and Ramin Hossein Panahi amid serious concerns that they did not receive a fair trial and were tortured in detention, the Iranian authorities have executed them on 8th of September. 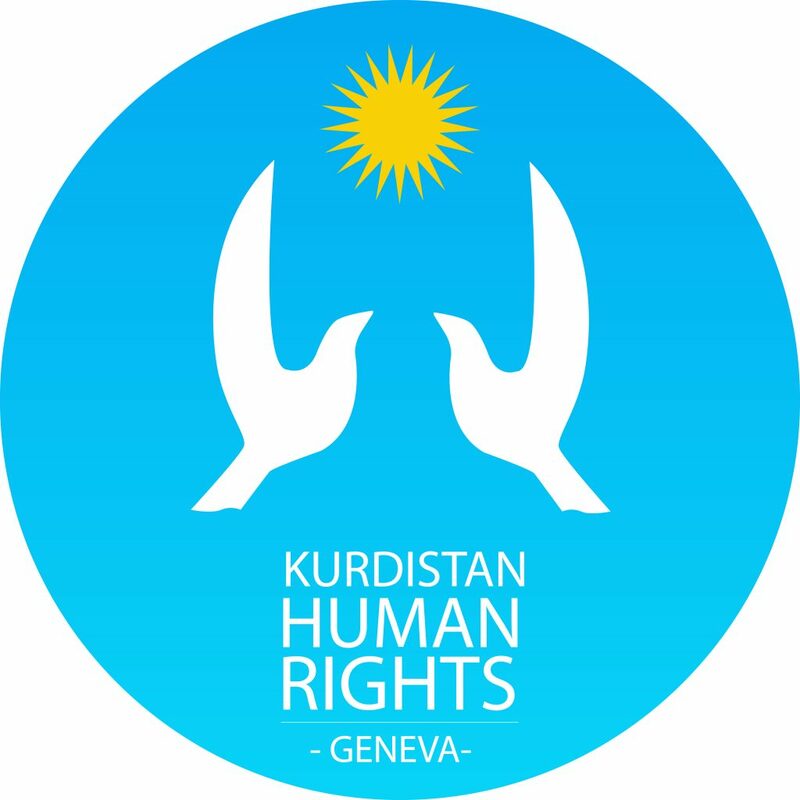 Both reports of the UN Special Rapporteur for Iran to the Human Rights Council and the General Assembly in 2017 express serious concerns about disproportionate executions or imprisonment of Kurdish prisoners. According to the Report of the Special Rapporteur on the situation of human rights in the Islamic Republic of Iran (A/HRC/34/65), published on 6 March 2017, “79. Violations of the rights of ethnic minorities continue to be reported in the country. Almost one fifth of the executions that took place in Iran in 2016 concerned Kurdish prisoners. Among those executions, 21 were related to the crime of “moharebeh” (serious offences, caused by a lethal weapon) and one to the membership in a Kurdish political party. Kurdish political prisoners are said to represent almost half of the total number of political prisoners in Iran ». On Monday 8th of September, we have also learned that the death penalty Hidayat Abdollapour, a Kurdish political prisoner, was upheld by the Iranian Supreme Court. Mr. Hedayat Abdollapour was for the second time sentenced to death by Urmia Revolutionary Court on charge of “cooperation with a Kurdish opposition party” on 18th of January, 2018. On the occasion of the 2018 World Day 2018 against the Death penalty; we call on the international community to put pressure on Iran to stop the execution machine against the Kurdish citizen in the country.